Originating in the Sui (AD 581-618) and Tang (AD 618-907) dynasties, matcha has a long history of more than 1,000 years. With a fresh smell and a slightly bitter taste, this finely ground powder from specially grown green tea leaves is widely used in desserts and drinks. 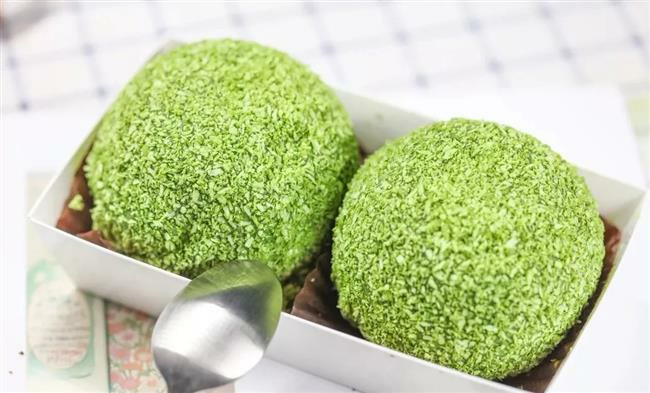 This week, the guide team prepared a matcha list covering cakes, desserts and snacks around Shanghai. Joan Zheng and Jessica Chen are your guides. 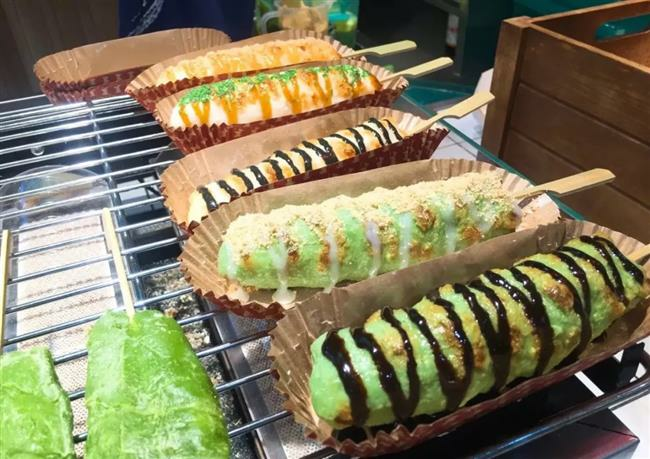 The first toasted mochi (Japanese rice cake) shop in Shanghai, Hang Qilai is a Taiwan-style mochi bar featuring various flavors of toasted mochi. The matcha-toasted mochi is a must try here. With smooth chocolate cream and sweet peanut powder on the outside, the matcha mochi tastes soft and delectable. The special taste of matcha also adds an interesting texture to the mochi. The other highlights include sesame-flavored mochi, cheese-flavored mochi and brown mochi. Address: B1, Westgate Mall, 1038 Nanjing Rd W.
These matcha slices are showered with slightly bitter matcha powder, accompanied by a smooth cream. The soft cake tastes sweet but not greasy at all, making it somewhat additive. A slice of cake and a cup of coffee make up a fantastic afternoon tea. Other highlights include sea-salt cream roll, red bean French bread and cheese bagels. All the bread is freshly made in the bakery so the moment you step inside this place you are surrounded by the delicious smell of various bread. Address: No. 16, Lane 281, Maoming Rd N.
Decorated with cute lighting and succulent plants, Breaker is a popular dessert shop designed for matcha fans. 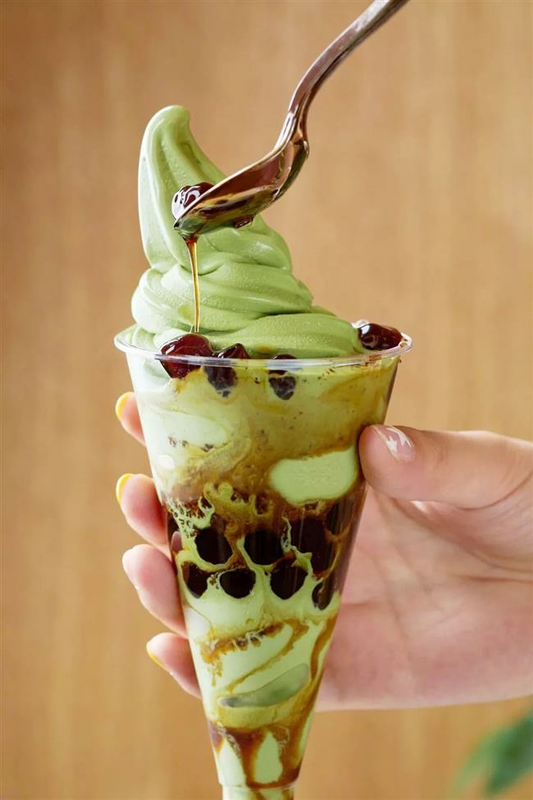 It features a large variety of matcha desserts and drinks, including Mocha-layer cakes, matcha waffles, matcha daifuku, matcha latte and other matcha treats. The highlight of Breaker is the matcha daifuku, a Japanese-style dessert with a soft skin and rich stuffing inside. The matcha daifuku here is covered with matcha powder and shredded coconut, filled with rich cream and diced mango. You will be amazed by the balanced taste of this matcha daifuku. 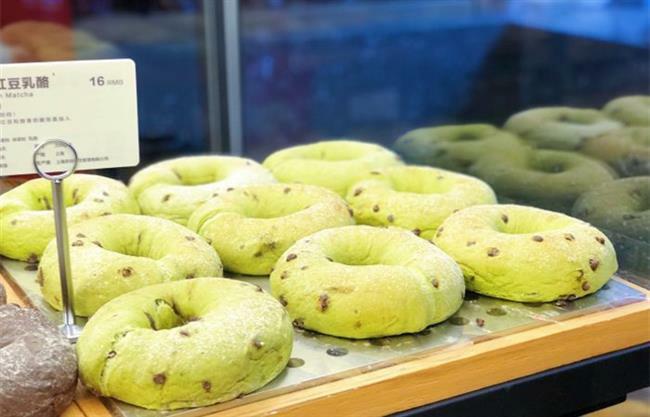 Covered with matcha, filled with plenty of red beans and cheese, this bread offers a rich taste in just one bite. So if you love the richness and chewiness, you should not miss this. Other recommendations include bread like dirty chocolate croissants, strawberry cheese bread and drinks like strawberry cheese juice. 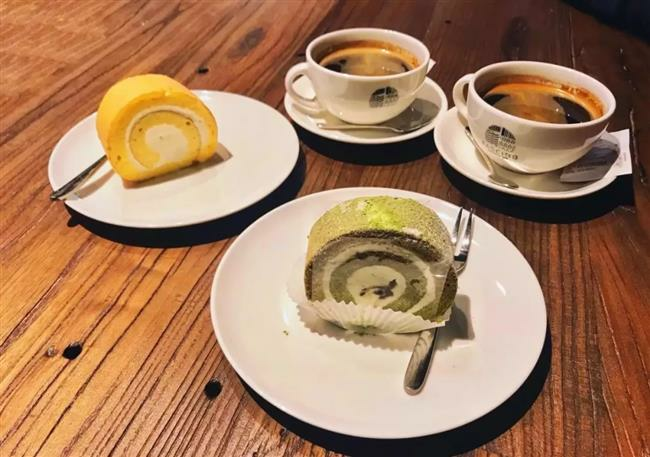 Tororo is an exquisite dessert bar in the Jiuguang Department Store, selling a wide variety of cute cream cakes and buttercups. 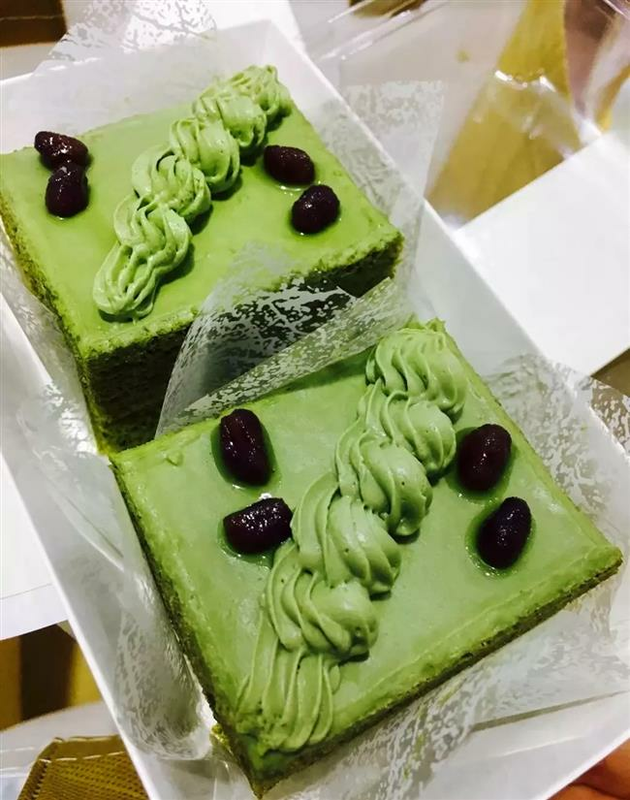 The matcha cream cake here is cute and pretty green, interspersed with the red of azuki beans. It tastes sweet and tender, pairing with the bitterness of the matcha. For people who prefer moderate sweetness, the matcha cream cake at Tororo is a perfect choice. Besides, the matcha butter cups here are also worth trying. Address: B1, Jiuguang Department Store, 1618 Nanjing Rd W.
Mvuke Tokyo is a household name in Japan for delicate pudding. It is said to be the Hermes of pudding. The key ingredient of the matcha pudding is a powder which comes from high-quality green tea leaves after extra fine grinding. You can feel the nature of matcha when you taste it. The slight bitterness of matcha matches perfectly with the chewiness of red bean. Address: B1, Raffles City, 268 Xizang Rd M.
Chikalicious is an exclusive, popular dessert brand from New York, best known for its three-course fusion dessert while its traditional one-course dessert is tasty as well. Unlike the conventional mille crepe which only has 10 layers, this matcha mille crepe has 23 layers. 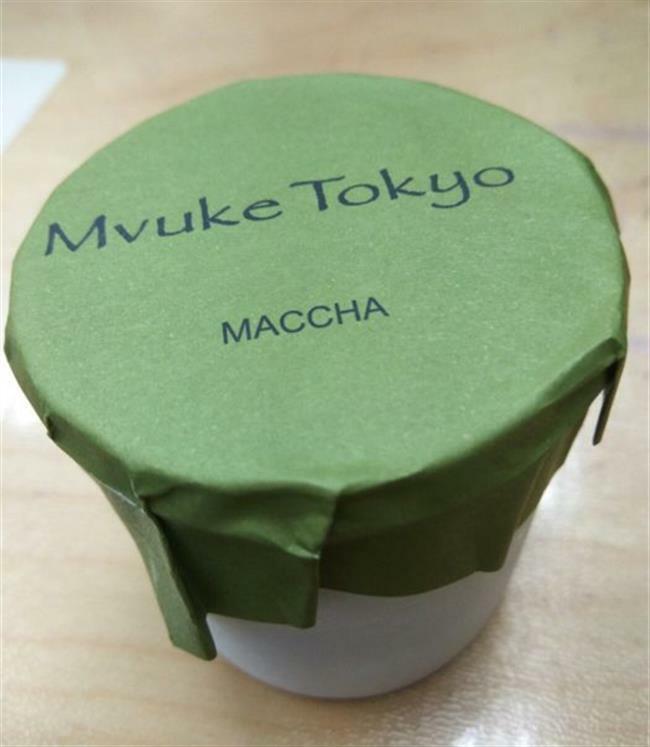 It has a taste of softness and puffiness along with the taste of fresh matcha combined with fine milk-tea. 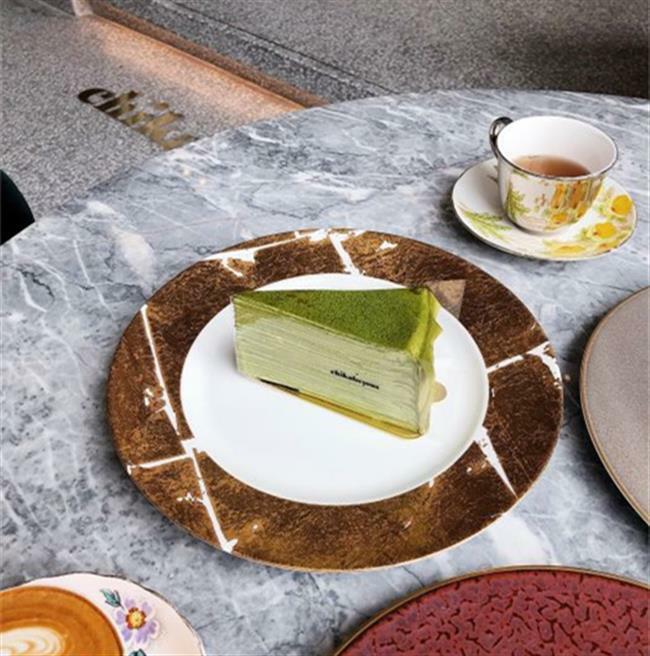 Address: L1, HKRI Taikoo Hui, 789 Nanjing Rd W.
Chalogy, located at K11 Art Mall, is a hot dessert bar featuring all kinds of matcha and craft desserts and drinks. With a cozy and exquisite design of Japanese style, Chalogy is a good choice for matcha enthusiasts who like adventurous summer treats. The matcha ice cream provided by Chalogy looks toothsome with Oreo crisps and brown sugar bubbles. The slight bitter taste of matcha also gives a rich flavor to this sweet dessert, making it a must-try matcha ice cream this summer. Address: B230A, K11 Art Mall, 300 Huaihai Rd M.
Everyone rants and raves about how great regular Green Tea is for you, but have you ever stopped and looked at how much better Matcha Tea is compared to regular Green Tea? Matcha has long proven itself to be more than just another trendy flavor. This traditional Japanese ingredient has become ubiquitous in the Metro, thanks to sweet, earthy notes that perfectly complement all kinds of desserts and drinks. A multi-level Japanese food paradise opens early next week in downtown Boston, and it comes from a chef who’s spent many years working in Japanese restaurants around the area. Youji Iwakura is finally ready to unveil a project of his own that’s two years in the making: Kamakura (150 State St., Boston) opens to the public on Tuesday, November 13, with a focus on kaiseki cuisine, or multi-course meals that make ample use of seasonal ingredients. Matcha and more: what's trending in San Francisco's food scene?